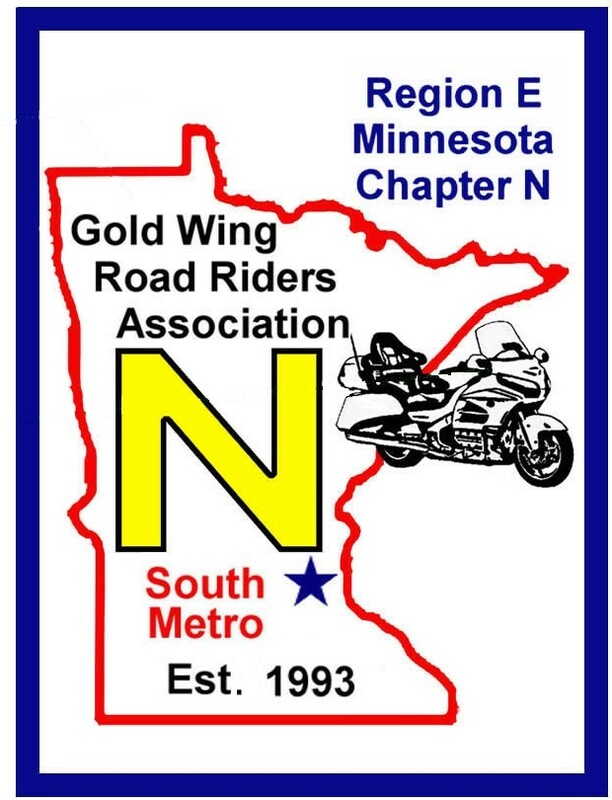 WELCOME to Gold Wing Road Riders Association (GWRRA), Minnesota Chapter "N", is based in the South Metro area of Minneapolis and St. Paul! Please join us for fun and safe motorcycle riding, as well as lots of non-riding activities! Check out our events page for all,the details. Our safe miles are over 80,000. Thanks for sharing your safe miles with Scott Neurauter. Let's see if we can meet 100,000 by the end of our riding season this year. If you have any questions feel free to contact us. We would love to answer any questions about the chapter. There is a link available to find out more about GWRRA and to join on the Links page. Have a question? Contact any member of the chapter staff listed on the Contact page, or the webmaster Jim Rivord. There are rooms secured at the Frontier Motel 302 Ist St. McGregor Iowa at a rate of $100 per night. + tax. for this event.